is a non-profit company that focuses on sharing knowledge and tools on urban farming, by getting actively involved with the community. 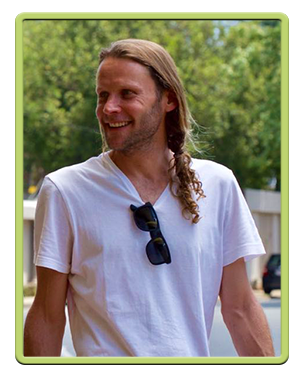 Their purpose is to enrich South African lives by providing a means to sustainable, healthy living. Thanks to www.livelovefruit.com for this infographic. While the Foundation’s focus is on community projects, they also encourage and guide households to start their own urban farms. 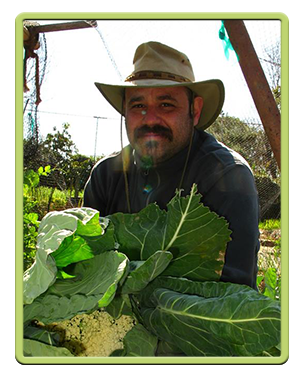 They use agroecology and permaculture philosophies to assist in the development of each project. Agroecology uses a whole-systems approach to agriculture and food systems development based on traditional knowledge, alternative agriculture, and local food system experiences. It links ecology, culture, economics, and society to sustain agricultural production, healthy environments, and viable food and farming communities. 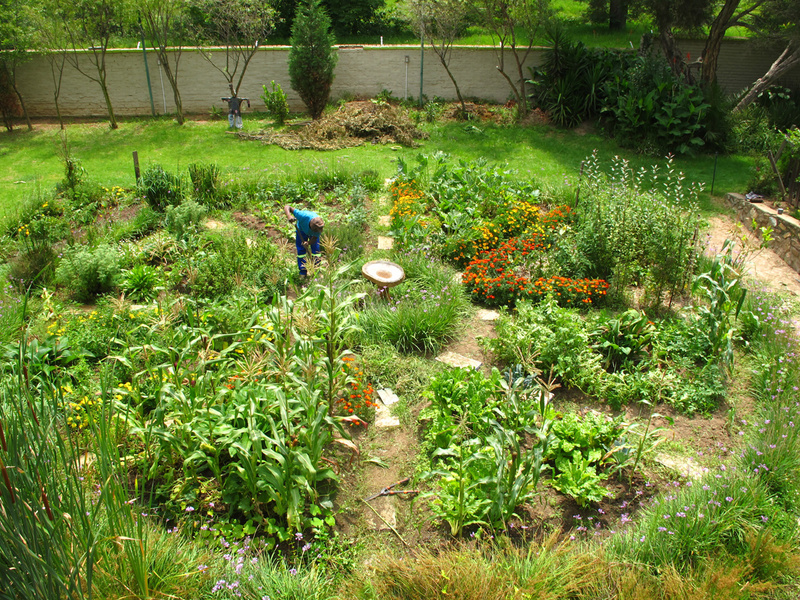 Permaculture is a philosophy of working with, rather than against nature; of protracted and thoughtful observation rather than protracted and thoughtless labour; of looking at plants and animals in all their functions, rather than treating any area as a single-product system. It involves the use of agricultural ecosystems, mimicked from nature, intended to grow sustainable and self-sufficient organic farms. The team begins by assessing and rehabilitating the soil. The seeds are then planted strategically so that, when the plants grow, each one has a purpose to ensure the sustainable growth of the other. The plants grow and produce food that is organic and untouched by chemicals. The last steps are harvesting and seed collecting. The team focuses on sharing knowledge and collaborating, while they themselves learn and grow with each new project and challenge. Each of them is inextricably connected to the earth. Clifford believes in teaching self-reliance; that there is power in knowledge and self sustainability. 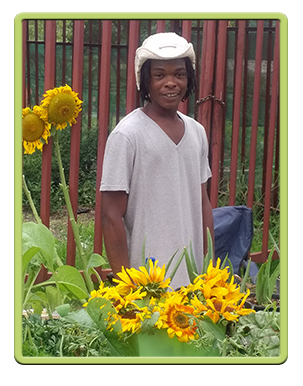 Before founding Let It Grow Foundation, Clifford was experimenting with growing his own food. He is on a quest to share all of his knowledge, while continuously learning each day. Calvin immerses himself in helping others, feeling that any change, no matter how big or small, is contributing to the greater good. Calvin is always open to learning, and has a keen eye for all things green. He is proud to help others and to share his knowledge, as he continues on the Let It Grow journey. Jayson has always felt connected to nature. His love for plants grew as he did and soon he discovered that his wanting to know more and do more became a need. His focus is to preserve plant species that are going extinct, and to save areas from being barren. Jayson is always ready to share all that he knows. Please fill in your details below. Thank you. Join our cause and help us to make our communities independent. Join our fresh initiative by donating.